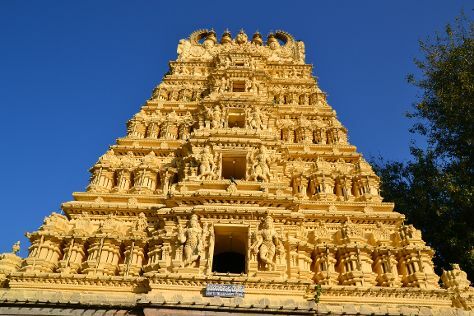 Change things up with a short trip to Sri Kalahasteeswara Swami Temple in Srikalahasti (about 1h 05 min away). The adventure continues: contemplate in the serene atmosphere at Sri Govindarajaswami Temple, contemplate the long history of Tirumala Temple, take in the dramatic scenery at Papavinasam Theertham, and tour the pleasant surroundings at Deer Park. To see maps, ratings, and other tourist information, read Tirupati day trip website .